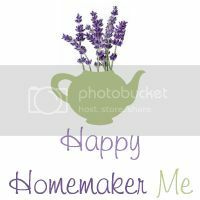 Happy Homemaker Me: I'm OLD! I had a surreal moment today. Today, I became that busy woman who brushed past the girl scouts at the entrance of the grocery store with a quick "I'm sorry, I already bought some!" I used to hate those traitors. I mean, at least they had bought cookies, but why hadn't they waited for ME? It was only 12 years ago...So weird! If I had a ton of pocket money, I'd be that kindhearted lady who dropped a couple bucks in the basket anyway and then walked away without taking a box. I used to love those ladies...sigh, someday! As I set my groceries in the trunk and hopped into the car, I couldn't shake that weird feeling. I guess that when I used to stand outside of the old Ralph's on Victoria in Ventura, I never saw myself on the other side of the cookie table. Life goes by so fast...so fast. It makes me smile, though, to think of all of my little friends dancing around in bright green uniforms, smiling hellos and making the world a better place. It really was ours back then! Another "make me feel old" experience within the last week was my friend Mollie's shower for her *second* baby. She got married 5 years ago (and is not even two years older than I am--I'm behind the times!). It was so much fun to reunite with so many of the girls that I grew up with. It seems that the only times we see each other these days are when someone's getting married or having a baby! Sitting around the gifts, watching all of the girls at the shower "ooh" and "aah" at each little package Mollie opened gave me goosebumps. It wasn't too long ago we were giggling with baby dolls tucked under our arms and sitting around at birthday parties admiring tea cups and doll strollers. 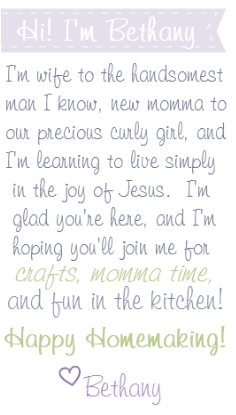 Sometimes life seems to go by so quickly (baby dolls to children in the blink of an eye!) but in other ways, time stands still. I'm so thankful that the girls I've known since I was five years old are the ones I look forward to seeing again, the ones where conversations and laughter pick up as if no time has passed at all. Life is full of so many blessings. I'm thankful for the little windows God gives us into the past that make us laugh and cry at the memories, and also for the friendships He gives us and the knowledge that they are everlasting.